As one of the smallest wide receivers in the NFL, JJ knew he would have to seize all the opportunities that came his way. Drafted by the Cleveland Browns in 1988, he played nine seasons in a profession where the average player's career lasts an average of 3.2 years. 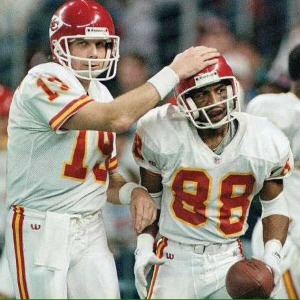 During his 9 years, he also played for the Dallas Cowboys, Kansas City Chiefs (with Joe Montana at quarterback), and the Atlanta Falcons. His time in the NFL helped shape the messages that he delivers to audiences around the world. After seeing the successes and failures of others at the highest level, he developed a set of principles that others can follow to achieve their own greatness, no matter how they define it or what they are pursuing. It doesn't matter who is in the audience - from K-12 youth, college students to adults in the athletic and business world. Every presentation is tailored to each audience and your attendees will walk away with tools, strategies, and principles that they can immediately apply. JJ empowers his audiences with the knowledge that it is never too late to be great. It just requires saying yes to opportunities and putting in the work to improve each day. OK, I'm not going to lie. I love football. And I especially love the Dallas Cowboys. Even though JJ played longer for other teams, it was his time with Dallas that initially caught my eye. But as soon as I learned more about him I knew that he would be a tremendous asset to the AFS Speaker family. He is an excellent communicator and can reach a wide variety of audiences - from elementary school kids to high-level financial advisors. 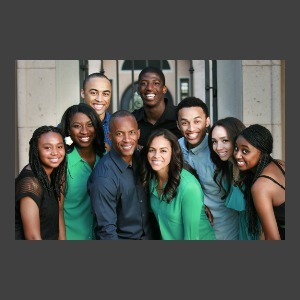 I was impressed by his commitment to family that led him to raise 5 of his nieces & nephews. His stories showcase his business acumen as well as his humor. There's no "jock" mentality here; he brings real solutions and helps his audiences lead and perform at their highest level. In my 16 years in sales leadership, I have heard from some of the best motivational speakers in the world. JJ Birden was by far one of the best motivational speakers I have ever heard. His passion, content, and stories were so relevant to any sales-person or leader. His passion and storytelling had my team of 300 Aflac associates and managers laser focused on every word. JJ is a true professional who took the time to speak to me the week before my meeting to understand our company and culture. JJ Birden was excellent to work with and did a great job learning about our company and the audience he would be presenting to. He tailored his personal experiences to our audience in a way that they would relate to and learn from. Do you take advantage of them? 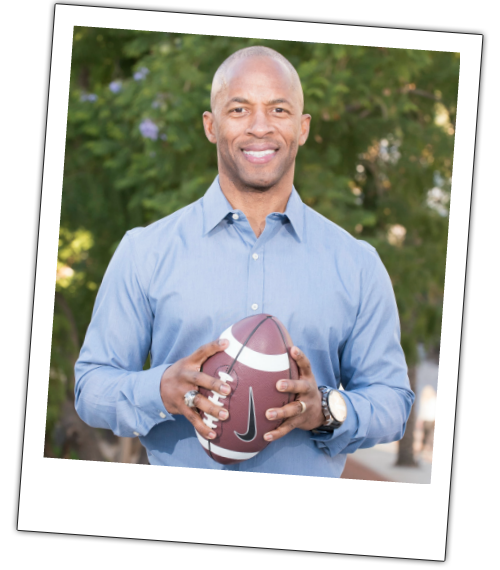 Throughout his life, JJ has used the 8 principles that he shares in his book, principles that have helped him find success in multiple areas. If you follow these principles, nothing will stop you from making a touchdown! 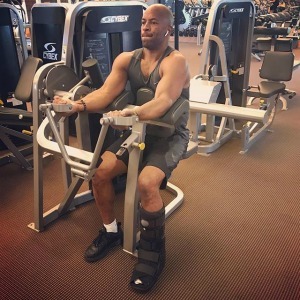 Working out - even with a boot!